When it comes to discovering and training for a new career, you have a lot of options, but for those students who are really serious about getting into a new field and a great new job, City College is the way to go. With industry professionals as ins..
Have you recently thought about making a major career change? 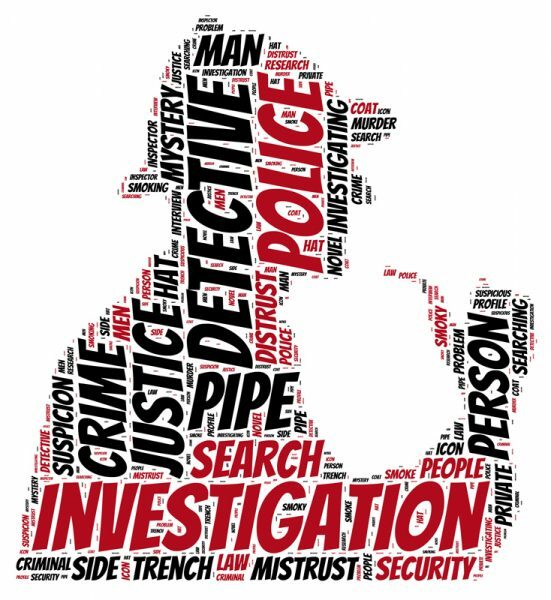 Reported to be growing at a rate over 11% annually over the 2012-2022 decade according to the BLS, private investigation has quickly become one of today’s hottest fields. A f..
We like to think of a private investigator as a hard-boiled guy in a fedora. Cigarette in mouth, he roams the dark city streets, solving crimes with his wits. 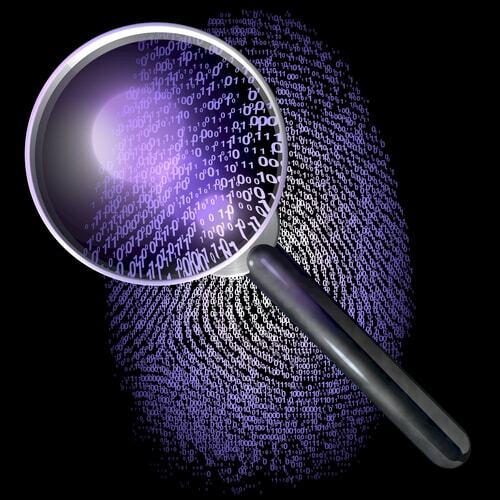 The fact is that private investigation is a profession. 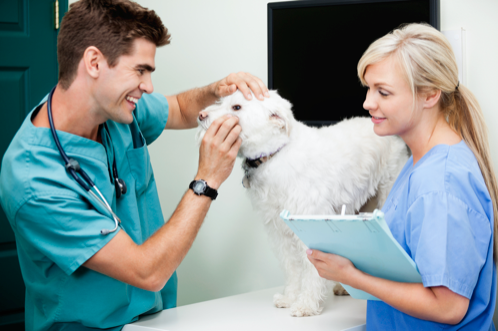 And like any profession, it require..
For animal lovers, being a vet tech sounds like the perfect job. Who wouldn’t want to be around dogs and cats all day? But experienced vet techs will tell you that it’s not all kittens and puppies. There’s a lot more to the job than ..